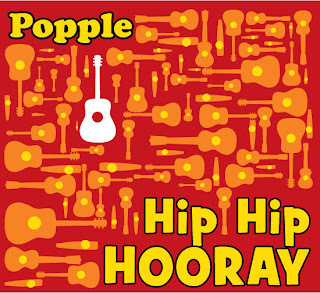 Last week I bought the newest CD from the band "Popple." I supposed the best way to describe "Popple" is to use the description on their website. 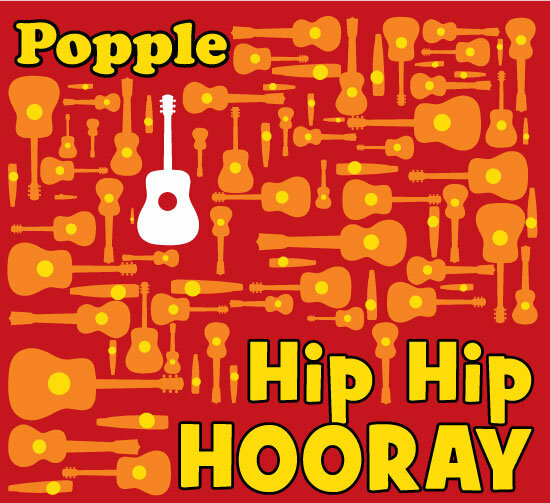 "Popple" is a "unique blend of comedic-acoustic-fun-loving music." One of the songs off of their new CD titled "Hip Hop Hooray" is called "Not What You Think." The first verse goes, "I like pineapples. I like the color blue. But if there's on thing I like more than that is the fact that I love . . . to eat banana's." The rest of the verses are like that. They set you up and make you expect one thing and every time they change it to something about banana's. That is the way I felt while reading this weekend's readings. You see, it is the first Sunday of Advent--a time when we are preparing for Christ's birth. Maybe I haven't really paid attention in years past (which is very possible) but I was kind of expecting readings of joy, expectation or anticipation. We get that in the first reading from Jeremiah where it is talking about God fulfilling his promise and Judah will be safe and Jerusalem will be secure. But then the gospel reading is talking about the end times and how there will be the roaring of the sea and waves and how people will die of fright. That doesn't sound very promising! As you explore the readings, you see another twist. You are expecting anticipation in Jesus' soon arrival and see scary stuff about the end times but you are getting a message of hope. It's a message of hope because we are told we know how to act and how to be pleasing to God. In the second reading from 1 Thessalonians, Paul asks God to help his readers love so that they will be blameless before the Lord. He then goes on and tells the Thessalonians that they indeed have been given instructions on how to act and they should conduct themselves accordingly in order to please God. We then go back to the gospel and see that instead of a message of doom we are warned. We are warned not to become drowsy "from carousing and drunkenness and the anxieties of daily life." We are told to be vigilant and pray for the strength to escape the tribulations. It's the first Sunday of Advent and I'm excited because Jesus is coming and I like to eat bananas. I think you haven't been paying attention, because the last Sunday of Ordinary Time and the First Sunday of Advent have always been all about the end times. Cool blog--I'm a Catholic with a great soft spot for law enforcement (I worked for a police dept. once). I think I'll enjoy this blog! Well, I certainly am glad that I pointed out that I may not have been paying attention! Thanks Robin--I've learned something! Thank-you Fr. Jim. That means a lot! I'm Going to Kansas City!!! !